SCaTINDIA marked its 27th year of operation this October 2018 with a three-day cable industry exhibition at the World Trade Center (WTC) in Mumbai, India. The annual event is billed as the largest exhibition created exclusively for the Indian satellite and cable TV industry. 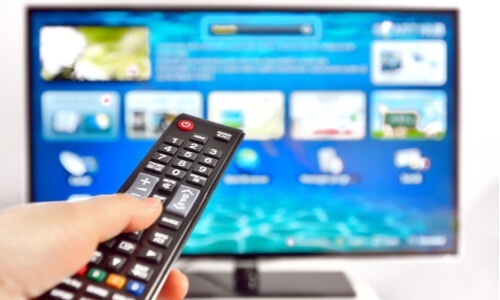 It provides a showcase for products and innovations of specific relevance to cable networks and multiple cable television system operators (MSOs). 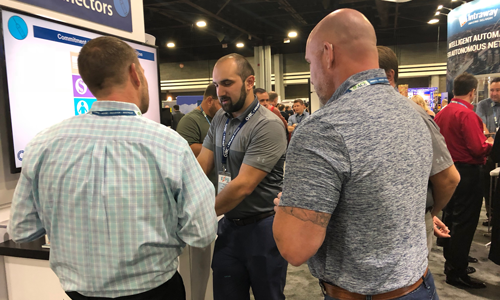 Fiber and broadband experts from PPC Broadband were among hundreds of industry leaders who attended the recent SCTE-ISBE Cable-Tec Expo in Atlanta, Georgia this October 22 to 25, 2018. Day One of the event, we saw the organizers take the opportunity to announce the launch of an ambitious 10-year project which aims to encourage even greater participation by Multiple System Operators (MSOs) and strengthen partnerships with cable operators and industry associations. 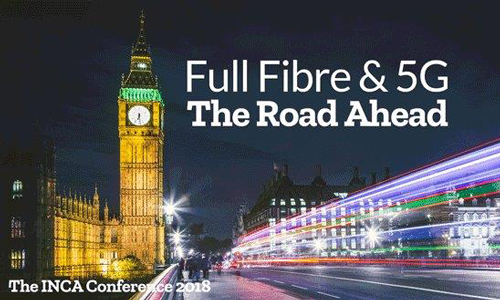 PPC Broadband is proud to be a silver sponsor of this year's INCA (Independent Networks Cooperative Association) Conference - 'Full Fibre & 5G The Road Ahead' - taking place in London, United Kingdom, on November 5th and 6th, 2018. 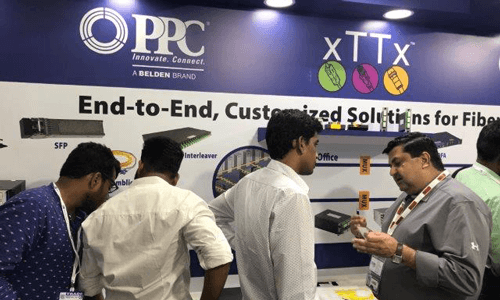 In addition to participating in the conference's diverse program of workshops, panels and sessions, representatives from PPC will also be exhibiting a range of fiber and broadband solutions. Our table display will include QuikPush® customer drop, multi-fiber MDU solution set, QuikPass™ products and our innovative new aerial enclosure. 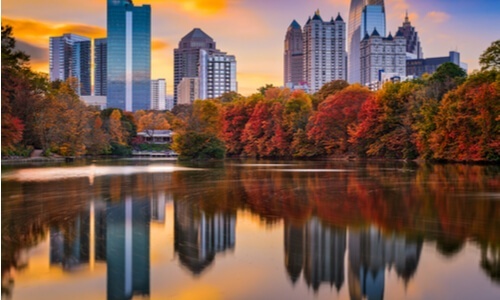 Representatives from PPC Broadband will be joining industry leaders at the upcoming SCTE-ISBE Cable-Tec Expo in Atlanta, Georgia this October 22 to October 25, 2018. The Expo is North America's largest cable telecom event, offering the opportunity for cable professionals to share technical knowledge and see first-hand demonstrations of state-of-the-art technology solutions. 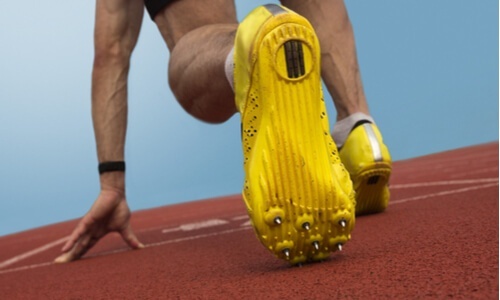 As operators drive fiber deeper into their networks for increased speed and capacity, tolerances become tighter and margin for error becomes lower. That means quality is critical and every component in the network needs to perform better. This blog post explores the purpose and function of PPC's new product category of fiber optical passives and splitters to help service providers gain speed and bandwidth, and the crucial role these devices play in enhancing the transmission of high-quality, ultra-high-speed broadband to multiple subscribers. 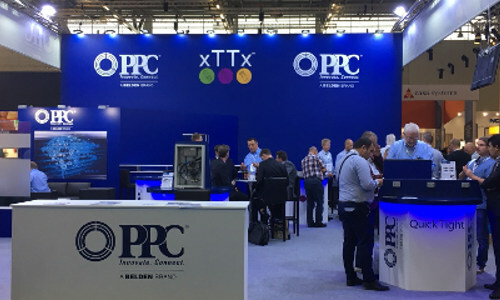 The PPC Broadband team joined experts from across the international telecommunications and media industry to attend theANGA COM Exhibition and Conference in Cologne, Germany,12 June to 14 June, 2018. 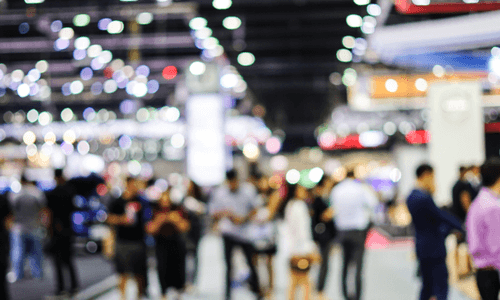 The annual event, which is organized by the Association of German Cable Operators (ANGA), attracted a record500 exhibitors this year, and brought together innovations and insights from network operators, service providers and vendors from 36 countries. As homeowners consume more and more content online, the efficiency of the in-home network becomes increasingly important. However, the ability of a network to carry a data signal will only ever be as good as the integrity of its individual parts. It comes as no surprise that in-home network radio frequency (RF) performance has a vital role to play in delivering services that meet consumers’ increasing demands for performance quality while also enabling operators to maintain control of costs. 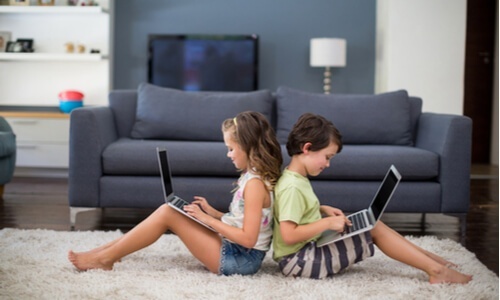 The ever-increasing consumer demand for faster download speeds, and improved picture and voice quality means connections throughout the home network must perform perfectly. Today’s coaxial connectors have to provide flawless signal transmission, able to accommodate the vast amounts of traffic traveling back and forth between provider and user. To be sure a coaxial connector is up for the task, it's important for service providers to choose connectors that have been through vigorous testing and can prove their effectiveness, especially when the connection is less than finger-tight. 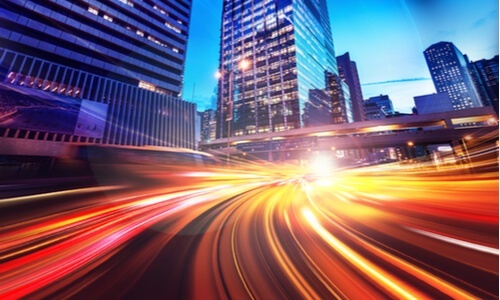 The rapid development of ultra broadband (UBB) connectivity (defined as provision of downstream data rates of 100 Mbits per second over any type of fixed network connection) is shaping up to promise some significant changes within fixed broadband networks over the next five years, according to the latest Telecoms Annual Industry Survey 2017.